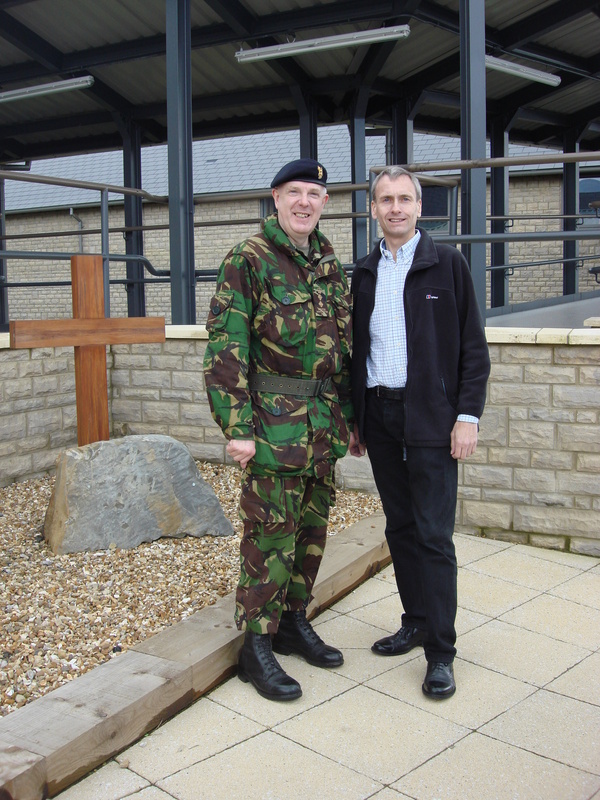 On Saturday I visited the Holcombe Moor Training Camp which is used extensively by the Army, the Territorial Army and the Army Cadet Force. It is perhaps appropriate in Diamond Jubilee Year that I should pay another visit to the Jubilee Centre run by Age UK Bury in its splendid setting overlooking the Lido in Clarence Park. Unfortunately it was absolutely teaming down with rain when I paid my visit so it was not conducive to spending too long admiring the wide variety of birds which frequent the Lido. Since my previous visit a new frontage has been constructed giving the Centre’s users more space and panoramic views over the Lido. Age UK Bury provide many opportunities for the over 50’s to engage in I met with the Chairman Beryl Pilkington and Andy Hazeldine the Chief Operating Officer who were able to give me more details about the work of the Centre. More information can be found here. Sua and I attended a lunch today at the Man Yuen Chinese restaurant in Tottington to mark the 125th Anniversary of Tottington St. John’s Cricket Club. Founded in 1887 the cricket club has now expanded to include rounders and football – hence the change of name to Tottington Sports Club. Around 150 people attended the lunch and I guess many hundreds of pounds will have been raised towards the new pavilion extension which is in the process of being constructed. Last Wednesday I visited Regency Factors in Bury as part of my ongoing programme of visiting local employers. 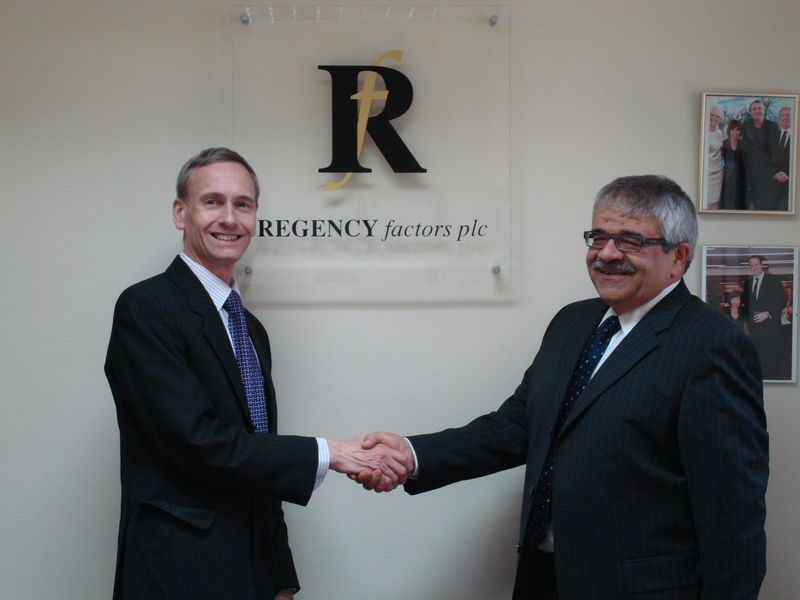 Regency Factors plc was established in 1991 and now employ around 50 people from their town centre premises. 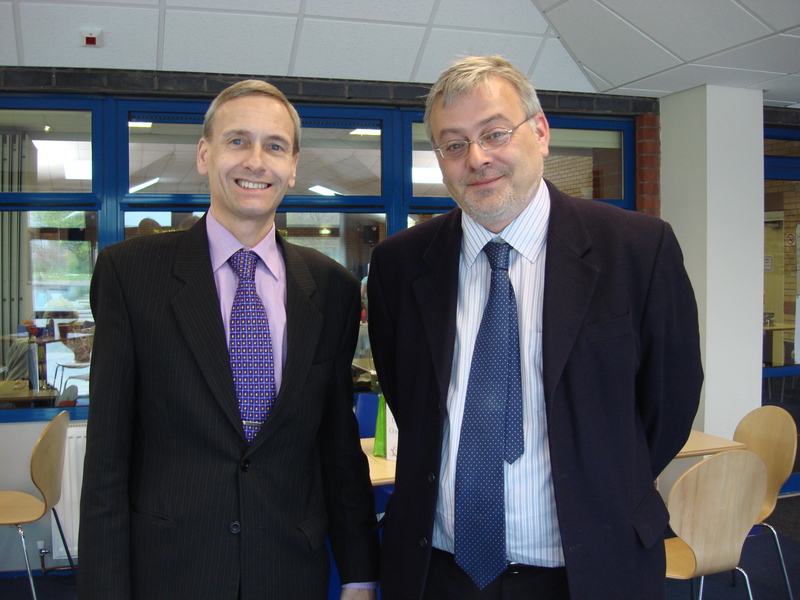 The Company was founded by Maurice and Hilary Craft and as they were both former traders they understood the pressures businesses feel on a daily basis from meeting suppliers’ payment terms to paying the wages bill. Their commitment to customer service has resulted in the firm steadily expanding and they now serve a client base of some 200 customers throughout the Country. During my visit I toured the various departments in the firm and was able to sit in during a new client appraisal meeting. Hilary Craft has been suffering from Cancer for some time and has raised many hundreds of thousands of pounds for cancer research and has set up a new charity Action Against Cancer which provides funds to support drug discovery programmes for breast, pancreatic and lung cancer and also for leukaemia. Apologies for fewer than usual postings on my blog of late. I was not 100% for a while and that combined with usual busy workload means something has to go and regretably it is usually means the blog. Anyway, as I am now fully recovered and spending a few days away I can safely predict a few more posts (including a few updating on some of the things I have been doing over the last couple of weeks) in the next few days. Let me start with a brief comment about the reported views of the Archbishop of Canterbury that he would not be too concerned if people went to church who were not all that certain about their faith. Well, I have not always agreed with the views of the present Archbishop of Canterbury but on this matter I think he is absolutely spot on. As churchwarden at St. Anne’s in Tottington we have had congregations way in excess of 200 for the past two Sundays and I would like to think we are welcoming to everyone. As the Archbishop said there are no theological exams ( if there were I would definitely fail! ).